Buy Classic Volks – This the successor of Scirocco a sport hatchback generations by Volkswagen. 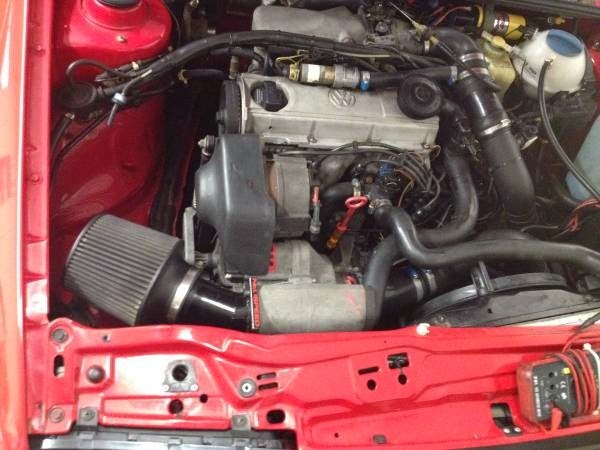 It’s a Volkswagen Corrado comes in red G60 series powered by 4 Cylinder 1.8L Supercharged released in 1990 has 168000 miles and still on excellent condition ready to go. With much regret, I am selling my 1990 Corrado G60. 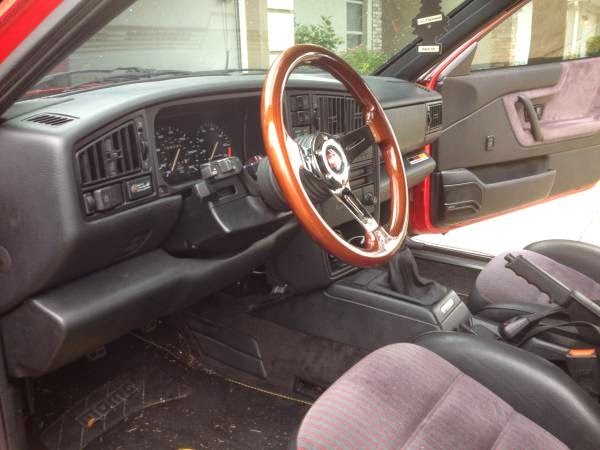 It is in great shape and is very reliable. 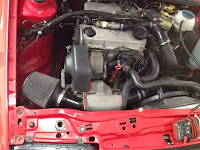 More pictures and a detailed repair list can be emailed upon request. I love this car and you will too. I need to sell, so the price is negotiable. I am will to sell without wheels and tires, but you must provide your own set that I will put on for you because I do not have another set for it. Price without wheels would be $4500 Obo. Email or call me with any questions. Clean Florida title in hand. Thanks for looking! 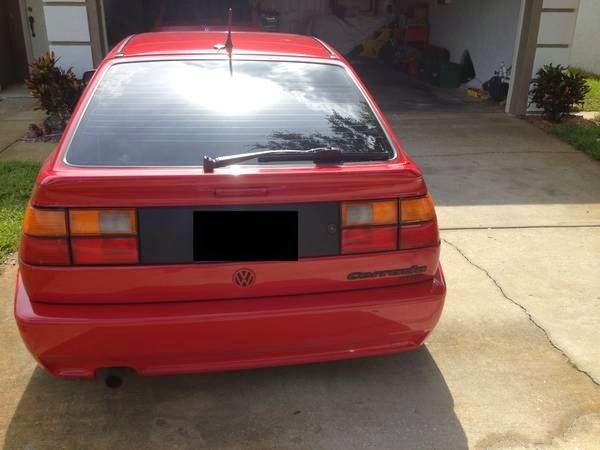 This entry was posted in 1990, Closed, Corrado, USA, Volkswagen and tagged Volkswagen Corrado on November 27, 2014 by buyclass.